WASHINGTON — An omnibus spending bill passed by Congress this month directs NASA to accelerate work on a habitation module that could be used for future deep space missions, although how NASA will implement that direction is unclear. The report accompanying the fiscal year 2016 omnibus appropriations bill instructs NASA to spend at least $55 million on a “habitation augmentation module” to support the agency’s exploration efforts. The money would come from the Advanced Exploration Systems program, part of the Exploration Research and Development line item in the budget that received $350 million in the bill. “NASA shall develop a prototype deep space habitation module within the advanced exploration systems program no later than 2018,” the report states. It also requires NASA to provide Congress with a report within 180 days of the bill’s enactment on the status of the program and how it has spent the funds provided. The agency hasn’t described how it will use that funding. Speaking at a Space Transportation Association luncheon here Dec. 16, Sam Scimemi, International Space Station director at NASA Headquarters, said he was not immediately aware of any specific plans for that funding. 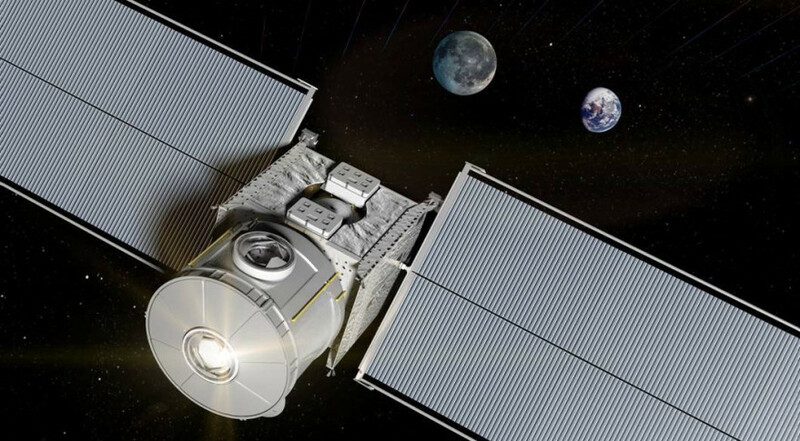 Over the last several months, NASA has increasingly emphasized development of a habitation module that could be tested in cislunar space in the 2020s. That module could then be used for human missions to Mars that NASA hopes to carry out some time in the 2030s. Scimemi said he envisions testing out the habitation module and other key technologies in a year-long “shakedown cruise” in cislunar space by the late 2020s, demonstrating that they are able to support a long-duration human Mars mission. “That is our big objective for cislunar space for human spaceflight,” he said. The agency has instead funded several industry studies of habitation module concepts. Under its Next Space Technologies for Exploration Partnerships, or NextSTEP, program, NASA awarded study contracts in March to Bigelow Aerospace, Boeing, Lockheed Martin and Orbital ATK to study habitat designs. It also awarded contracts to Dynetics, Hamilton Sundstrand and Orbital Technologies Corp. for specific module technologies, such as life support systems. 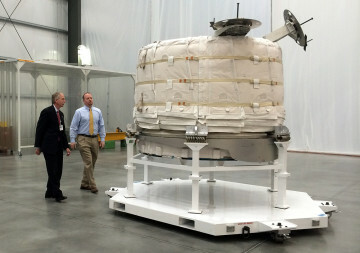 NASA officials view the Bigelow Expandable Activity Module at Bigelow’s facility in Las Vegas in March. The module is scheduled for launch to the ISS in early 2016. The NextSTEP contracts, valued at up to $1 million each and lasting for one year, will inform NASA’s plans for later habitat development work. “We plan to leverage the output of those studies to shape our plan and then go to a next round,” Scimemi said, adding that NASA hadn’t settled on the details of that next phase. The funding provided in the omnibus bill, as well as the direction to complete a prototype module by 2018, could force NASA to speed up those plans. Some in industry, including those working on NextSTEP studies, welcomed the new emphasis on a habitation module provided by Congress. Gold emphasized language in the omnibus report that not only requires NASA to provide Congress with a report on its habitation module work within 180 days, but also describe the “appropriate management structure” for the program. That language, Gold said, is a sign that Congress wants NASA to move more quickly on this project. Besides its NextSTEP study contract, Bigelow Aerospace has also developed a prototype expandable module that will be installed on the International Space Station in early 2016. Those efforts, Gold said, could provide NASA with the information it needs to allow it to meet the 2018 deadline set by Congress for developing a prototype module. 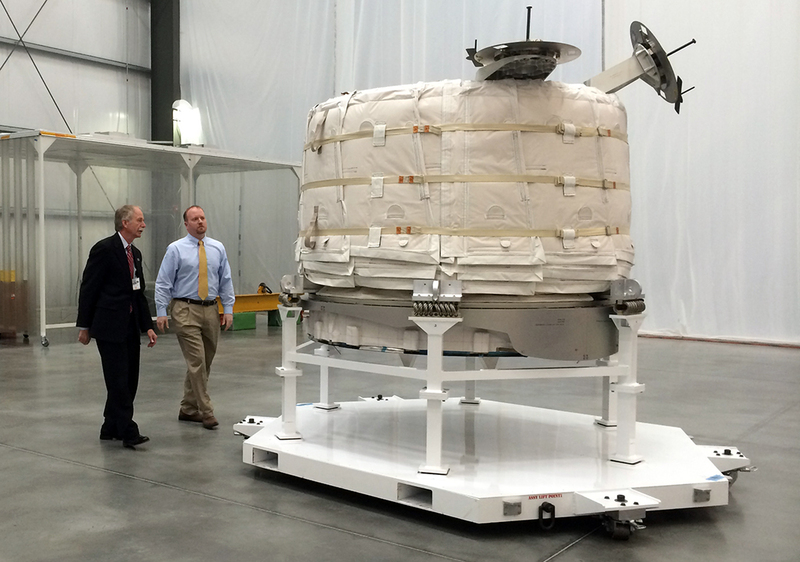 One of the decisions facing NASA will be who will build the habitation module. Companies like Bigelow are interested in providing the module for NASA, leveraging technologies that could be also used commercially, such as for space stations that could succeed the International Space Station.